Hey, you're awesome, and God is going to use you to do great things today. I'm Robby, a Jesus fanatic and student from Atlanta, and I want to help you do extraordinary things for God's kingdom. 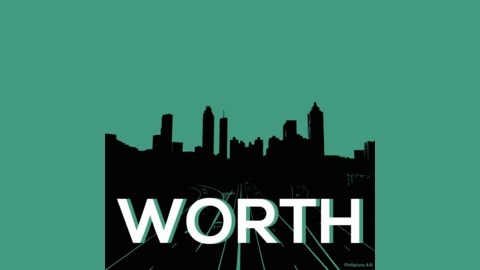 On Worth I discuss what it means to be a follower of Christ with Godly young men and women. 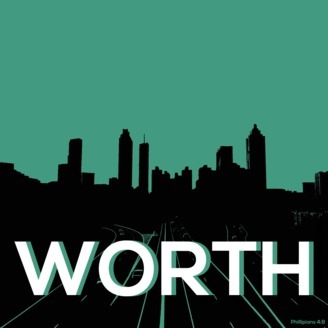 This podcast is not a bunch of sermons - Worth is examples of people just like you and me who also want to glorify God through their words and actions every day. Roxy takes dope pics and has a fire for Jesus. I loved hearing how she accidentally found photography through a side gig, feel in love and run with it ever since. This is the first episode in a new series about talents. We talked on how to find your talents and gifts God's given you, growing and using them with excellence.